Happymon Jacob was given the unique opportunity to see the border between India and Pakistan from both sides. 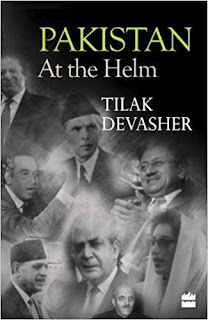 He travelled with the armies of both countries and could study what is effectively the ground zero-the location where entrenched animosities as well as sudden surges of comradeship are enacted. This is one of the most fortified places on the planet. This vividly told, fast paced narrative brings the border area to life. 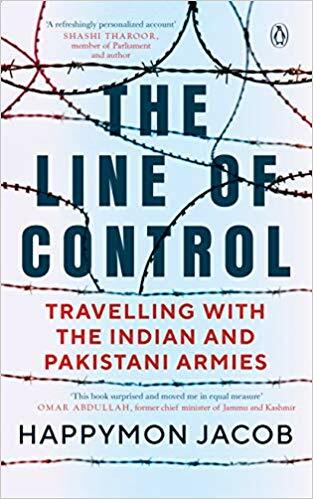 Jacob was given unprecedented access by the Indian and Pakistani armies and he explores how the border is seen-both in the popular imagination and by those who exist in its shadow. 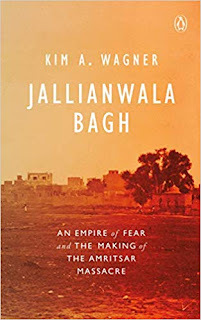 He chronicles the lives of civilians and soldiers, their courage and resilience in the face of constant danger and the extraordinary similarities between the two sides. Happymon Jacob is an associate professor of disarmament studies at the School of International Studies, Jawaharlal Nehru University, New Delhi. He is a columnist with The Hindu, and hosts a weekly show on national security at the Wire. He has been a participant in several India-Pakistan track-two dialogues, and directs the Chaophraya India-Pakistan Dialogue (India Chapter). He was former visiting professor at the Fondation Maison des Sciences de l'Homme Paris and a senior global challenges fellow at the Central European University in Budapest. 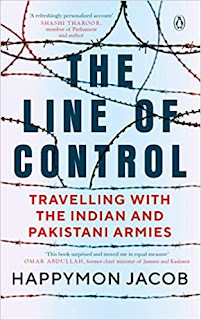 Jacob is the author of Line on Fire: Ceasefire Violations and Indo-Pak Escalation Dynamics (Oxford University Press, December 2018).